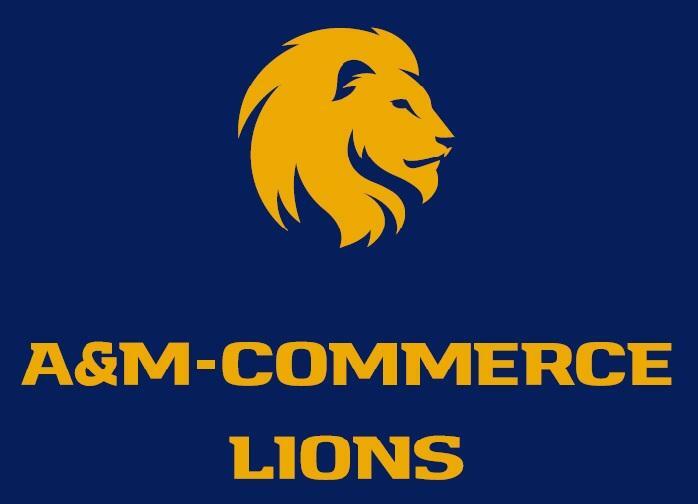 KETR's Locker Room began a new segment today called a "Look at the Lions", which is a weekly chat with a representative from the A&M-Commerce Athletic Department. 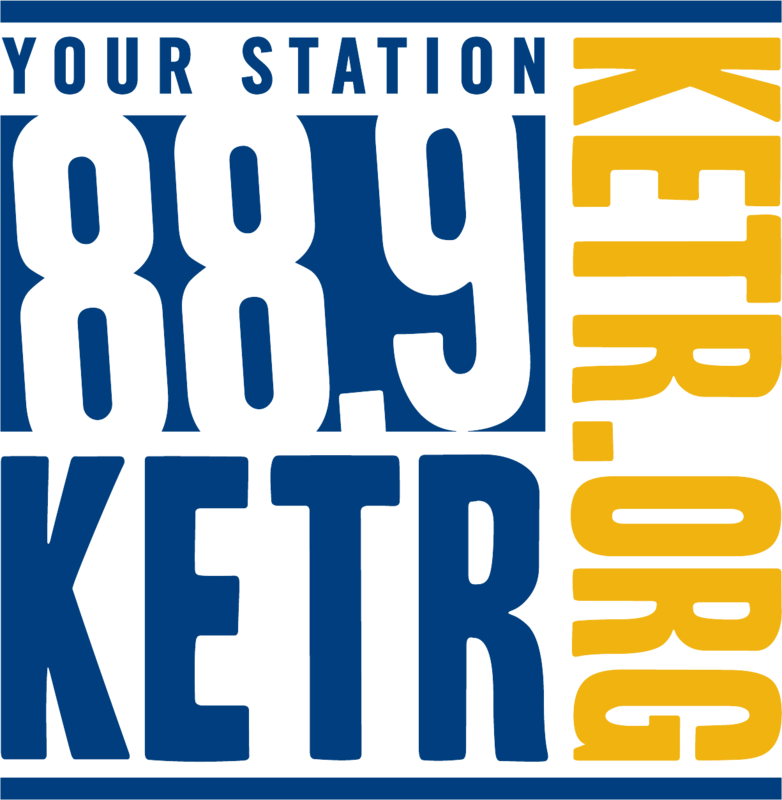 Jordan and Cooper also discuss the Texas Rangers, the Dallas Cowboys, and this weekend's big college football games. Jordan and Cooper also discuss the Texas Rangers, the Dallas Cowboys, and this weekend's big college football games. 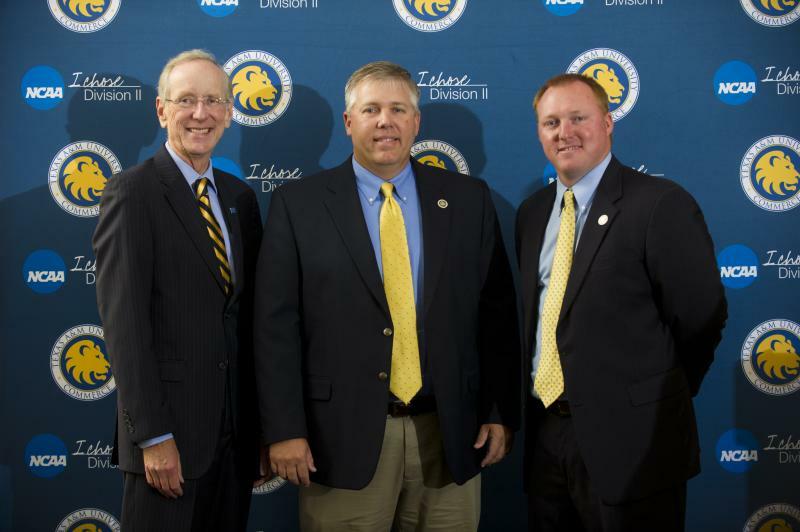 Today the guys sat down with new Assistant Athletic Director for A&M-Commerce, Josh Jorgensen. 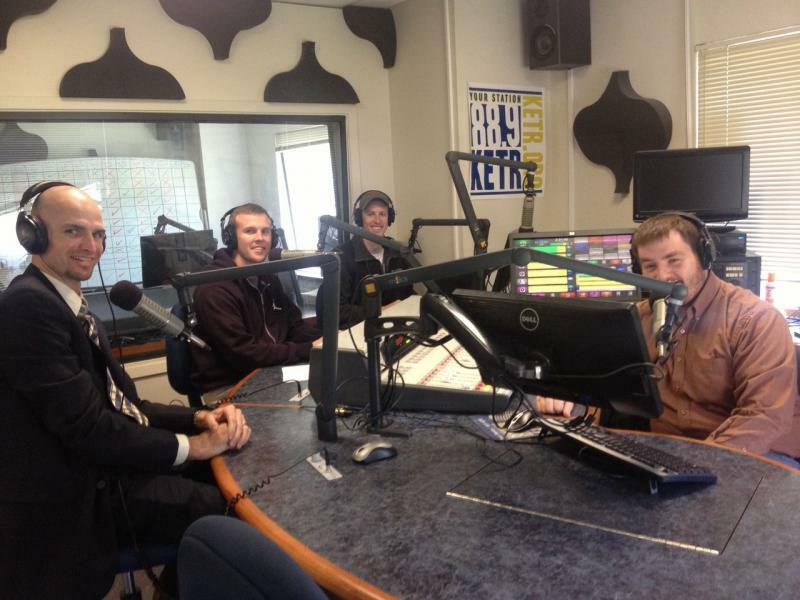 They also discussed the surprisingly competitive NBA playoffs and the recent losing streak for the Rangers.